Paris is the city of love, a place where romance meets beautiful sites and exquisite food. 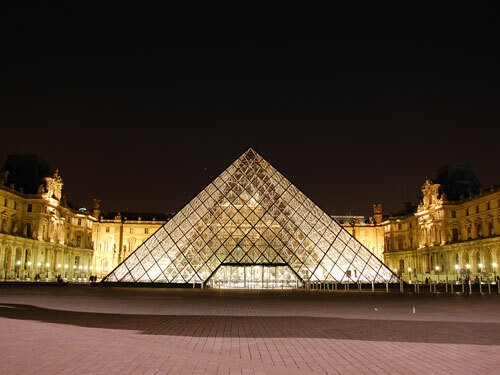 In Paris you will find many beautiful places to visit and the Louvre museum is one of the best. If you love art and want to spend a special day in Paris, Louvre is definitely the place to go. Some of the famous masterpieces found here belong to Leonardo Da Vinci, Michelangelo and many others great artists. Are you looking for a short term apartment in Paris? If you want to relax and enjoy your time in Paris, stop looking and let us know how you want the apartment to be. We will help you find the best place.